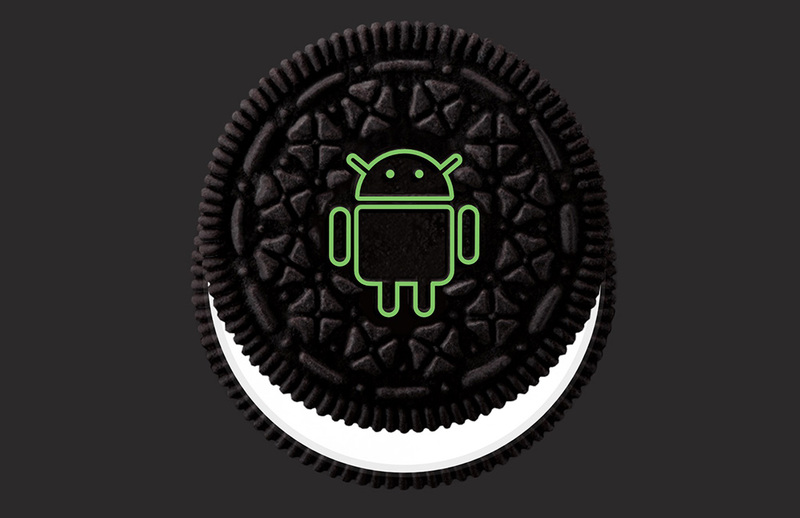 The wait is over – Android 8.0 is Oreo. With the naming ceremony out of the way, let’s dive back into what makes this build different from the rest, then recap when you can expect it on your device. 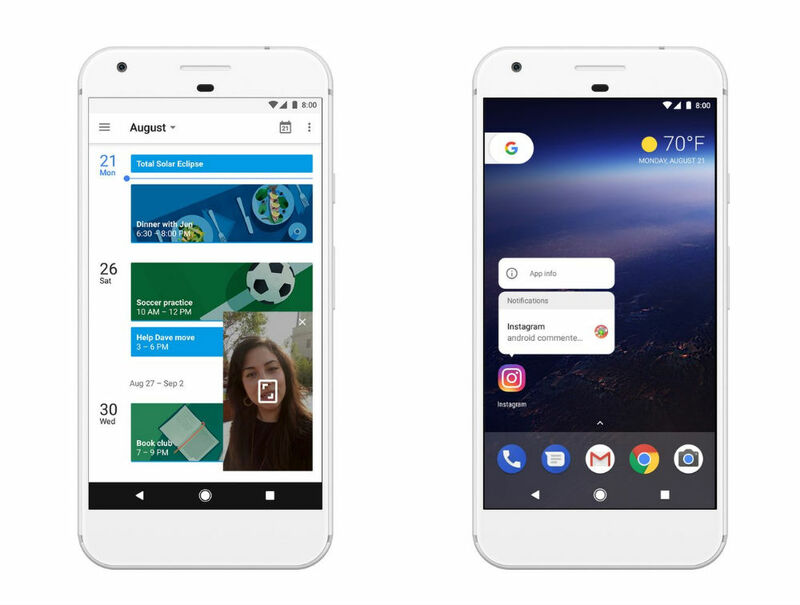 As Google highlights, there are many changes in Android 8.0, all of which should benefit users regardless of whether you’re using a Pixel, Galaxy, or any other Android device. As long as it’s running Oreo, it should be pretty sweet. The bigs changes are Picture-in-Picture, Notification Channels, Notification Dots, native support for Autofill, new emoji, Google Play Protect, 2x faster boot speeds (as measured on Pixel phones), downloadable fonts, and much more. Seriously, it’s a long list of additions, and if you missed it, we’ve highlighted each one already back during the Developer Previews. On top of that, Google details that it is working with OEM partners (Essential, General Mobile, HMD Global Home of Nokia Phones, Huawei, HTC, Kyocera, LG, Motorola, Samsung, Sharp, and Sony) to get Android 8.0 out to devices quickly.